These were the best of the best at E3 this year. E3 2016 is now concluded- and while many may differ on whether this year’s outing was good or bad, I think most would be hard pressed to deny that there were a lot of great games shown off at the expo this year. All major first parties, and most major third party publishers brought their best games with them to the expo, showing off some of the most hotly anticipated titles of the coming year in great detail, to try and generate some early hype and excitement. With so many great games having been shown, it would be, you’d think, hard to come up with a list of the very best games shown off. And it was- it really was. And to keep things more manageable, we decided to only focus on games which had actual gameplay demonstrations, to separate the promises from the actual games. Even so, we had some trouble whittling this list down to just 10. We managed, in the end, to do it. We’re pretty happy with the results- but more than that, we’re happy with just how great the coming few months seem to be for video games, and for those of us who are fans of them. Ghost Recon: Wildlands originally debuted at E3 last year, but it was this year that we actually got to see a whole lot of it in action. Ubisoft’s press conference this year may have been unusually tepid, but Wildlands more or less stood out as a relative bright spot. 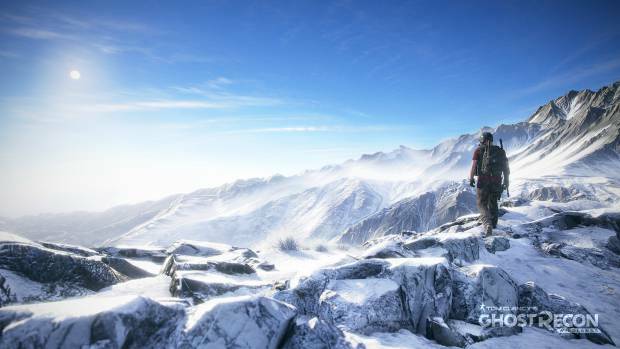 The new game in the series, which promises to take it into the open world, seems to be evolving the traditional Ghost Recon formula in a variety of ways, while returning to the franchise’s roots in others (I’m so glad they’re ditching the futuristic setting they’ve been going for with the last few games, as an example). Will the final game actually be any good, or will it be a missed opportunity like so many recent Ubisoft games have been? We don’t know yet. What we do know is that at E3 2016, Wildlands definitely stood out as one of the better games shown. 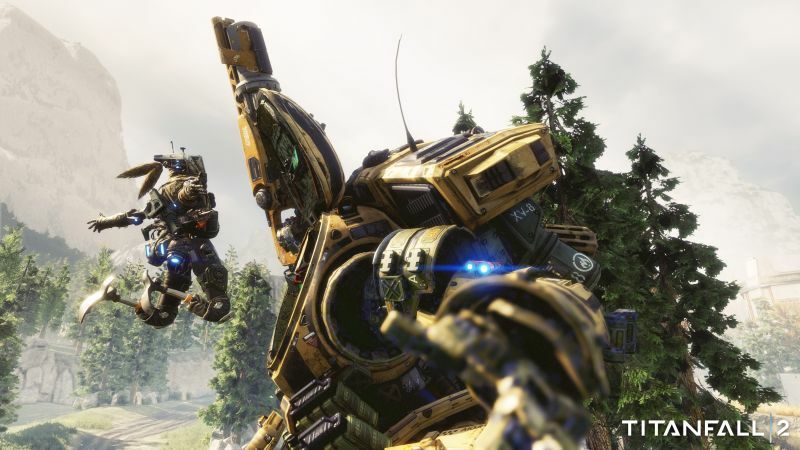 The sequel to the 2014 Xbox and PC exclusive shooter had been hyped up by Respawn, and the final unveiling lived up to the anticipation. The new game, which seems to take the original’s promise and setting, and seems to go nuts with it, looks to be such an evolution in terms of gameplay options offered to the player that the original looks like a veritable beta next to it. New movement options, coupled with a new single player campaign (something sorely lacking in the original!) makes us pretty pumped for EA’s other big shooter, and we can’t wait to play it when it finally releases later this year. I can’t be the only one not sold on Gears of War 4 yet. Don’t get me wrong, I think it looks pretty great (and I definitely think it looks better than at least two other games on this list, games that I am actually positive about)- but it also looks like a very safe sequel. In 2006, when Gears of War came out, it was something bold, fresh, and new, and that feeling of freshness has proceeded to be gradually lost over the next few installments. 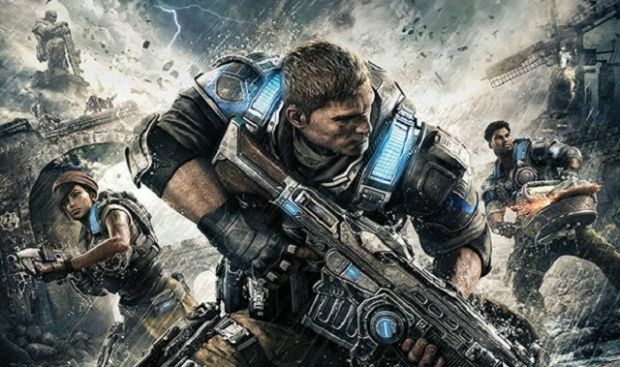 Gears 4 being the first numbered entry in the franchise under the custody of a new studio presented Microsoft the perfect chance to redefine their other big franchise- but we see is just more of the same. That’s not a bad thing at all- more Gears is awesome, we love Gears. It’s just… a little bit disappointing, that’s all. The big expectation around Watch Dogs 2 seems to be that this game will be to the original game what Assassin’s Creed II was to the original Assassins Creed. It will take a game in a new IP, praised for its potential, but criticized for squandering that potential with a drab protagonist and a dour story, with a new game that perfectly realizes the original’s ambition, while also having some more fun along the way in a fun new story with a fun new protagonist. 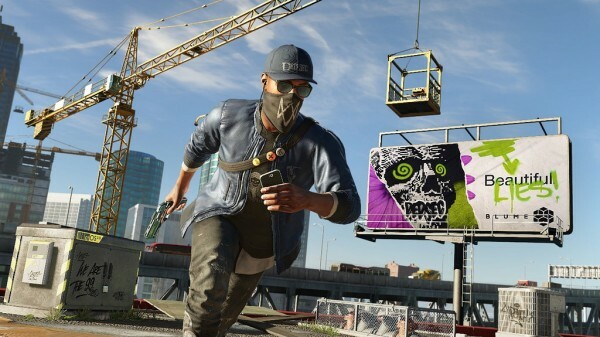 Everything we have seen of Watch Dogs 2 so far – and we have actually seen a fair bit at this point – seems to reinforce this narrative. The original Watch Dogs was a fun game in the end, warts and all- so a better, bigger version of it is more than welcome. Battlefield 1 looks absolutely amazing. I say this as a person who a) has very little interest in multiplayer first person shooters to begin with, b) has not enjoyed DICE games for a while now, and c) is overly critical of Battlefield specifically. 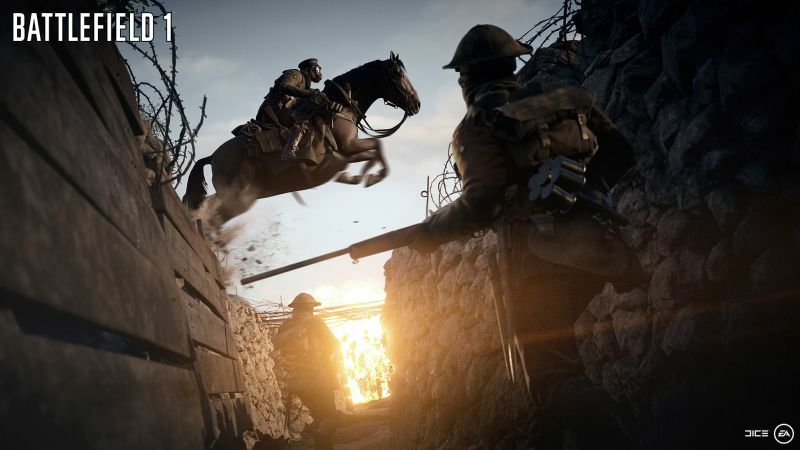 But this game’s World War 1 setting seems to have rejuvenated the franchise, with the developers’ decision to move back to what made the series so great and beloved to begin with working wonders to help the game carve out a distinct identity of its own in a genre that is becoming increasingly homogenized. The gameplay demos of the game look breathtaking, wit the dynamic maps, dynamic destruction, and dynamic weather all coming together to provide the kind of emergent multiplayer experience that is otherwise missing in the AAA market- this is the kind of multiplayer shooter I have always hoped for, and it seems like this year, DICE will finally be delivering a Battlefield game that lives up to its name, instead of trying to provide a broken down simulation of war. 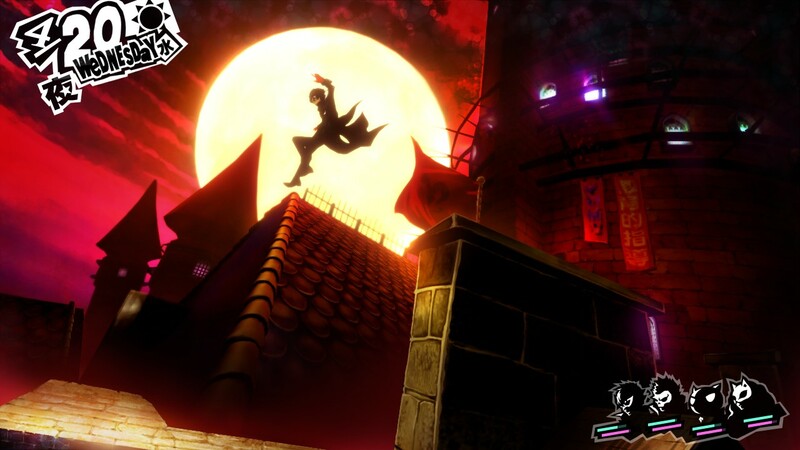 Persona 5 was at E3 in a big way, and true to all of our wildest dreams, it looks great. From the hyper stylized graphics that immediately catch the eye and great soundtrack, to the gameplay, which seems to be everything we had hoped for (actual dungeons! Improved social links! Demon negotiations! ), it seems to be shaping up to be the best game in the series yet. Considering just how great some previous games in the franchise have been, that is saying something, and if Persona 5 lives up to just how great it looked at E3 this year, then we may end up with a title that is legitimately one of the best games ever made when it launches in February next year in the west. A Resident Evil 7 was long expected, yes, but I don’t think any of us could have foreseen just what a dramatic reinvention of the series the new game would be. Sure, we’d all heard the rhetoric from Capcom about how they wanted the series to return to its horror roots- but none of us had actually expected them to do anything about it, especially since misguided ventures like Umbrella Corps continued to be announced. But then, lo and behold- Resident Evil 7 was announced and shown off, and it looks to be the kind of dramatic rebooting of the franchise that Resident Evil 4 was a little over a decade ago. Changing the camera angle once again (this time, the game is first person), and opting for the kind of horror experience that was popularized by Kojima’s P.T. 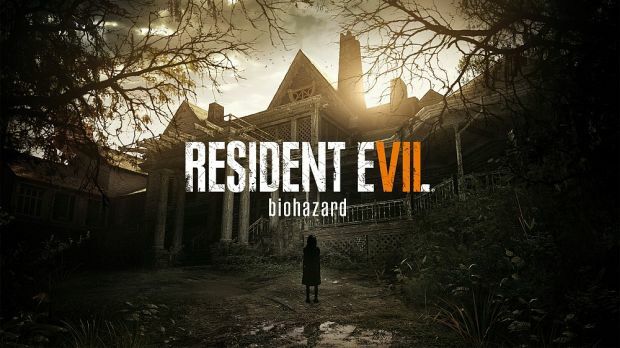 a few years ago, Resident Evil 7 may be a revolution for survival horror games, and a return to form for Capcom’s flagship franchise- and the game’s E3 showing has us all very excited about it, indeed. Time for some truth bombs- God of War was stale. God of War was boring. After six entries in the franchise that basically amounted to the exact same thing with a new skin, from a gameplay, storytelling, and characterization perspective, the series was in dire need of either being rebooted, or being retired. 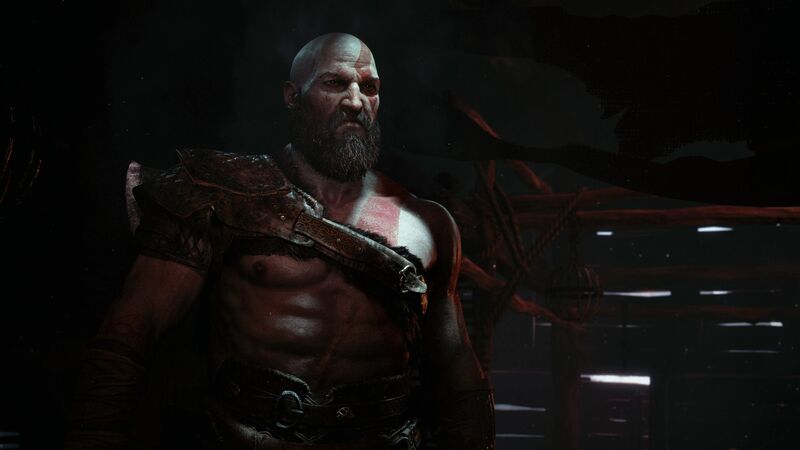 Sony were, of course, not going to let one of their biggest selling properties go- and so, we got a complete rethinking of God of War, that appears to be just the kind of reboot that we had in mind for the franchise. Featuring a brand new setting (Norse mythology), a wiser, sager Kratos alongside his son, and a new gameplay style (we’ve moved from the fixed camera hack and slash style of the original series to a more sedate action adventure style of game, sort of recalling The Legend of Zelda), the new game looks like just the revival the series needed. Better still, much like Resident Evil 7, it seems to be doing the new things that it is doing well. It’s very hard to not be excited for the new direction that God of War is going in with the new installment- and it was definitely one of the best games shown off at E3 this year, too. For the second year running, Guerrilla Games’ Horizon was among the best titles shown at E3. The new gameplay footage for the game showed us a bleak but populated post apocalyptic world, and a whole range of gameplay options that seem to hint at the kind of variety that is rarely seen in games- let alone a Sony first party game (Sony usually content themselves with favoring cinematism over gameplay). 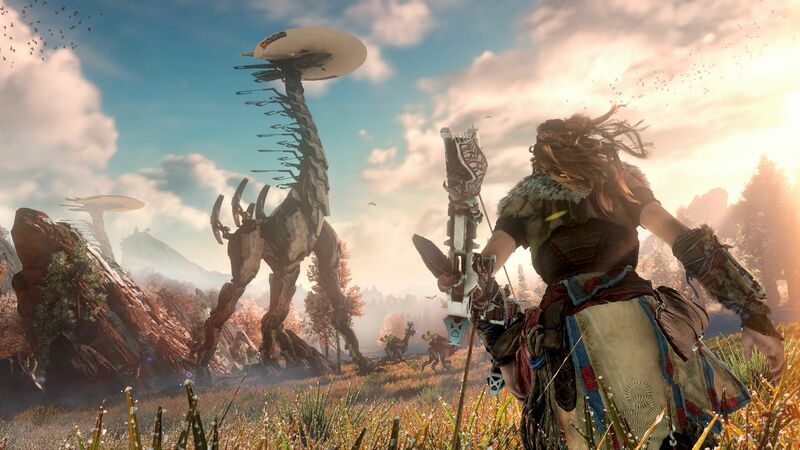 Everything we see of Horizon gets us more and more excited, and even the refrain of ‘but it’s Guerrilla Games…’ can’t d much to puncture our excitement much any more. Horizon: Zero Dawn looks great, and it seems like it plays great, too. More than just about any other game at E3 this year, we were sold on this game. Going into E3, we knew that Nintendo were basically planning on sitting on the sidelines this year. They’d be bringing just one game with them, after all. Yeah, it would be Zelda, and Zelda is great, but I mean, it’s Zelda. It’s a known quantity. We know what it is, we know what to expect. It’d be great, but hey, big deal, right? Turns out it was a big deal. Nintendo’s reveal of The Legend of Zelda: Breath of the Wild surpassed everyone’s wildest expectations, by showing a Zelda game that was ambitious, instead of being shackled to design conventions over two decades old. 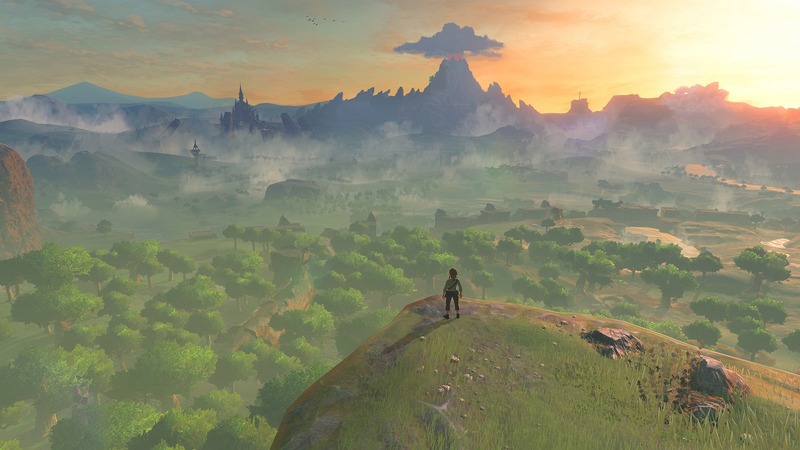 Breath of the Wild showed us exactly what Zelda can be if it is allowed to venture into new territory- and the result was that we got to see a game that legitimately looks like the most exciting game we have seen in years, and possibly one of the best games that Nintendo have ever made. Breath of the Wild looks to take everything from modern open world games, apply it to the Zelda universe, and then apply the trademark Nintendo charm and polish to it all- the end result is a game that was indisputably the single best one that we got to see at E3 this year, and one that got peope to sit up and take notice of Nintendo again for the first time in years.